9 WHAT IS OUR THRESHOLD FOR DIAGNOSIS? 10 HOW DO WE MANAGE A PATIENT WITH THIS DIAGNOSIS? 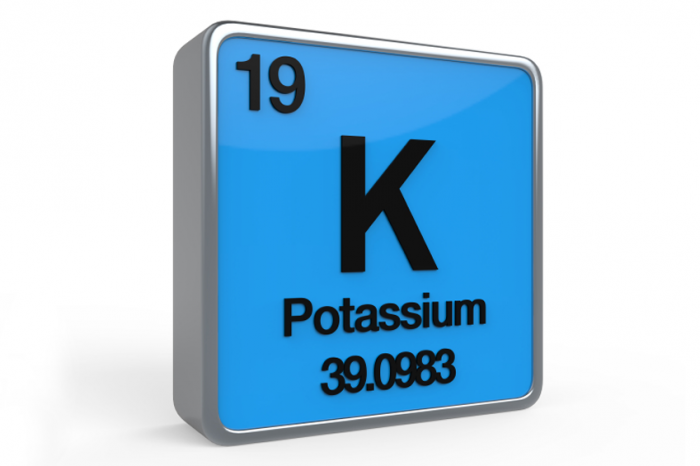 Hypokalemia refers to low levels of potassium in the serum (< 3.5 mEq/L). Decreased levels of potassium in the serum can result in decreased muscle contractility (by causing hyperpolarized membrane potentials). These hyper polarized membrane potentials will require a greater stimulus for depolarization (and to initiate an action potential). In the heart this change will lead to arrhythmias and ventricular depolarization will be delayed (becsaue reduced extracellular potassium can inhibit the potassium current responsible for this). Death can occur in cases where the muscles of respiration undergo paralysis. Arrhythmias: sign of low voltage.